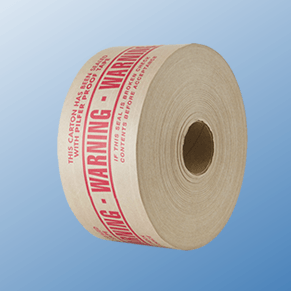 Choose from a variety of grades and adhesion types to suit your packaging and shipping needs. 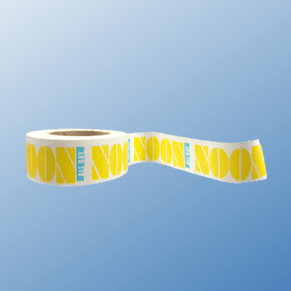 Our colored and custom-printed carton sealing tapes are an excellent way to catch the attention of those who come across your packages. 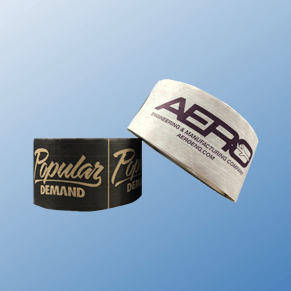 In addition to their superior hold, these tapes can complement your group or business’s marketing strategy. 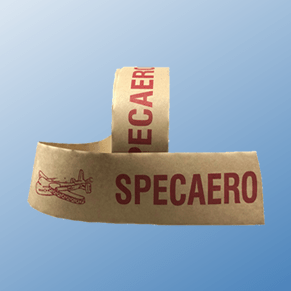 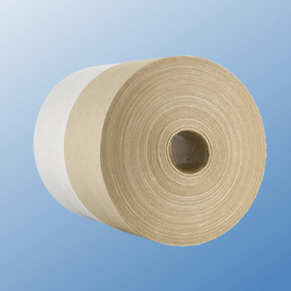 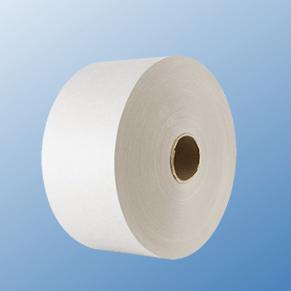 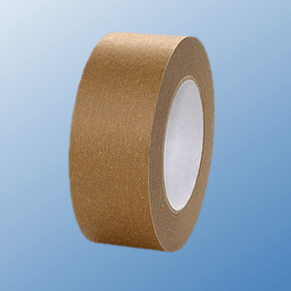 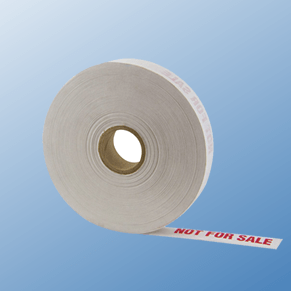 Whether you need water-activated Kraft paper tape or natural rubber tape, you will find the perfect product at TCD.